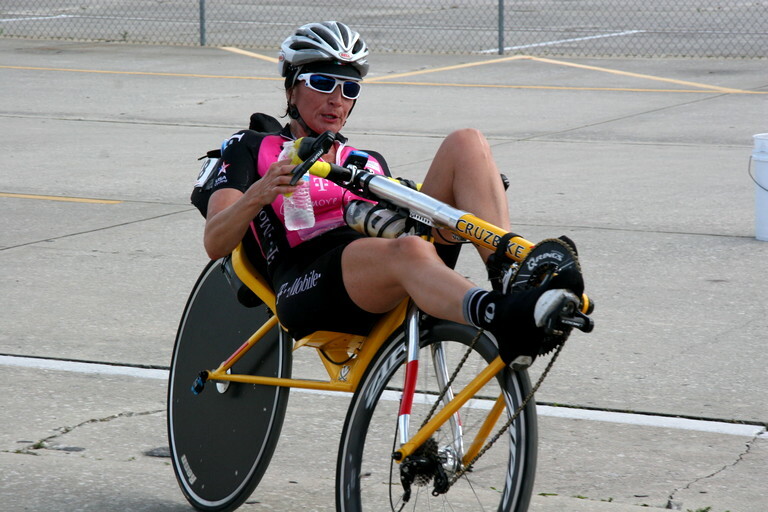 Cruzbike’s Maria Parker Shatters Course Record by Whopping 7% at Sebring. Maria Parker Shatters the Sebring 24-hour Course Record by a Whopping 7% on a Cruzbike Vendetta. Jim Parker’s blog entry about the race. That Maria Parker is an amazing athlete. And that Cruzbike is one incredible machine. ← What would be your biggest regret if this was your last day of life?